The transition to a new way of thinking took some radical counterintuitive moves in my mentality. It’s so important that we understand the nature of the decisions we have to make. Using our current patterns of thinking while trying to do something new an innovative, we often make decisions that just don’t look or feel intelligent. They look downright self-annihilating. Simply stated, they are counter-intuitive. What I mean is, if you want to reach the 30% of the world’s population that is unreached or the better than 50% of those who will never come to a church meeting— our current methods are anemic at best. They require too much education (content warehousing! ), too much money and take way too long. In fact with our current methods we are going backwards in reaching the Great Commission. 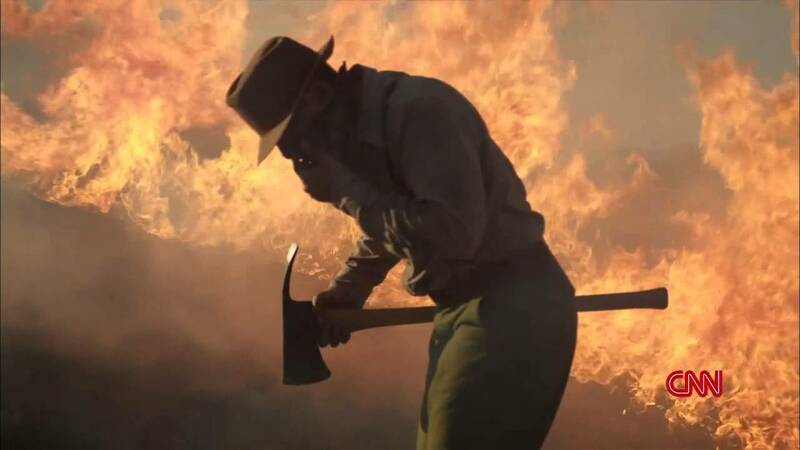 Wagner Dodge faced the cost of introducing counterintuitive thinking with his fire crew during the Mann Gulch fire in 1949. His crew of 15 smoke jumpers was tasked with fighting a fire on a 97-degree day in high winds. The fire was so hot that they couldn’t get within 100 feet of it. While trying to figure out where to start fighting the fire, it turned on them and quickly they were in emergency evacuation mode. After several attempts to find an escape path, Wagner decided on a counterintuitive strategy. He commanded his men to abandon their heavy gear. He started a circular fire. The fire burned bare a small patch of ground about 100 feet in diameter. He ordered his men into the middle of the circle. In the fired frenzy of a life-and-death situation most of his men ignored the order and chose to find their own escape routes: 13 of them died trying to find their way out. Wagner Dodge survived. His counterintuitive actions to remove all the fuel in one spot before the raging fire arrived was an untrained, counterintuitive strategy. He created a barren safety zone that the fire would bypass, leaving all within the circle unharmed. Unfortunately, his crew didn’t see their future alive in that spot and chose to trust their own ability to outrun the fire. History tells the story of who won and who lost. Counterintuitive moves are not always popular. In fact, most people don’t even see them as reasonable but they are often necessary for survival. We must be willing to challenge our paradigms, even recognize that we may be suffering from Dunning-Kruger Effect (the state of not knowing what you don’t know). It is like giving birth or passing a kidney stone, very painful but necessary work! Here is a summary of Spent Matches which will help foster the journey of thinking differently.